A Chase Bank teller in White Plains, New York, took part in an ID-theft ring that stole more than $850,000 from hundreds of accounts. 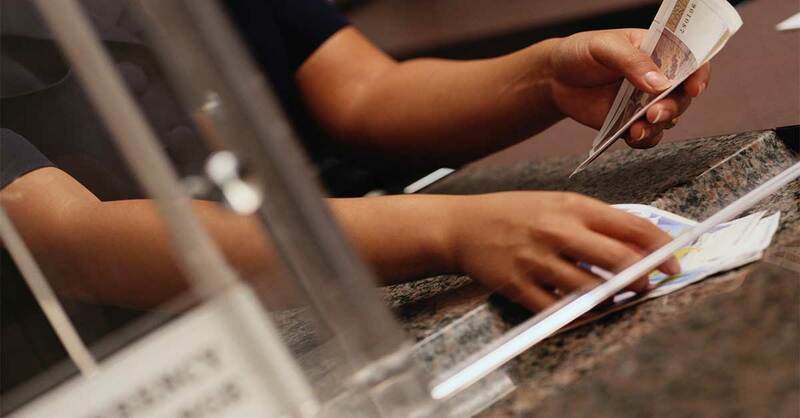 A Capital One teller in Maryland passed customer ­account information to a partner who used phony checks to withdraw money from seven accounts. A Bank of Maine teller pilfered nearly $100,000 from one customer’s account. Theft involving bank tellers—by removing money from customer accounts or by selling customer information to ID thieves—has become surprisingly common. In Manhattan alone, prosecutors bring cases against tellers at least once a month. But it can happen anywhere. What to do: Sign up to get e-mail or text alerts from your bank every time a transaction occurs in your account. Notify the bank if you see any transactions you don’t recognize. If alerts are not offered by your bank, log into your account often to scan for transactions. Or better yet, shift your account to a bank that does offer transaction alerts. Also monitor your credit reports for new accounts that you did not open. Bank-teller ID theft does not always lead to fraudulent withdrawals—it might ­instead lead to fraudulent accounts being opened in your name. A criminal might open credit cards in your name and not pay the bills, for example. By law, you are entitled to one free copy of your credit report from each of the three credit-reporting agencies each year through AnnualCreditReport.com. Space out your requests so you receive one every four months. If you want to keep a closer eye on your credit, sign up for a credit-monitoring service that monitors your credit reports for suspicious activity, often for around $20 a month…or purchase additional copies of your reports from the credit-reporting agencies Equifax, Experian and TransUnion.